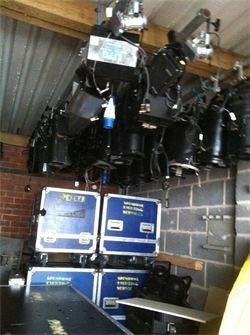 We supply services for touring and static theatre. With many years experience of both types, we are able to offer equipment that we know first hand will meet and exceed expectations of a clients specification. From the dry hire of a single lantern, through to supply and manned operation of pyrotechnics, staging, lighting, power distro and all other event services we have a solution that fits. We have vast experience in tour management, stage management and outdoor location events supplying staff, services and equipment into all sectors. 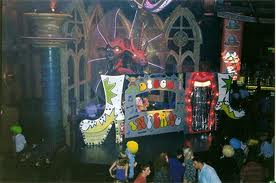 We are especially equipped to meet the high demands and specifications of outdoor, open air or one off special events. All equipment is kept to a high standard and routinely checked and tested to meet all the relevant requirements. To cater for all power distro needs, we keep a large stock of 32 and 16 amp IP44 outdoor cable as well as 'indoor' theatre standard 15amp and 5 amp round pin.